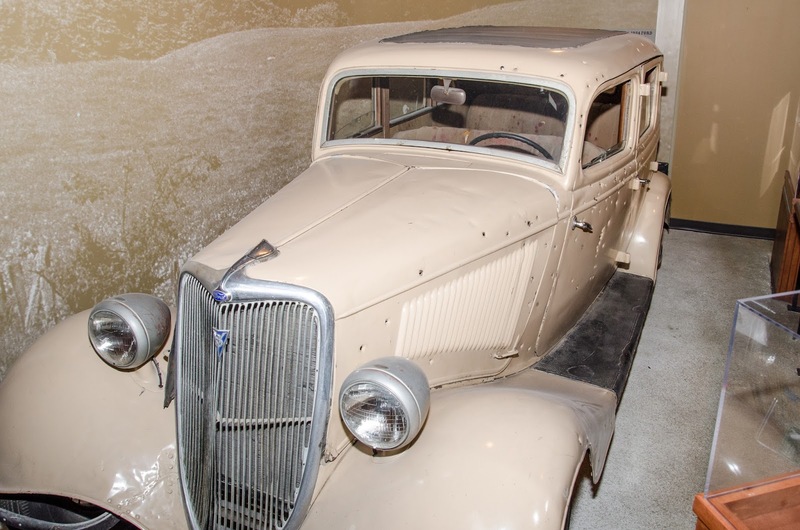 Intriguing to Engaging - from the infamous (OJ) white Bronco to a CSI Lab, New Pigeon Forge attraction promises something for all ages. The museum’s façade will be themed as a 19th century prison, which was always the desire of museum-owner, John Morgan. 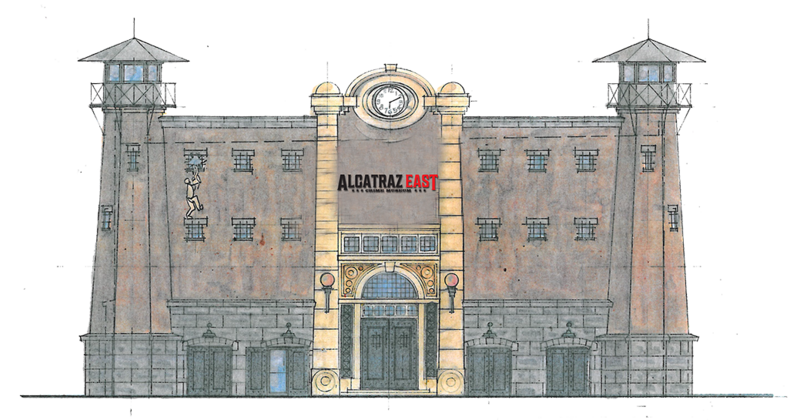 About Alcatraz East: Alcatraz East will be the most arresting crime museum in the United States. 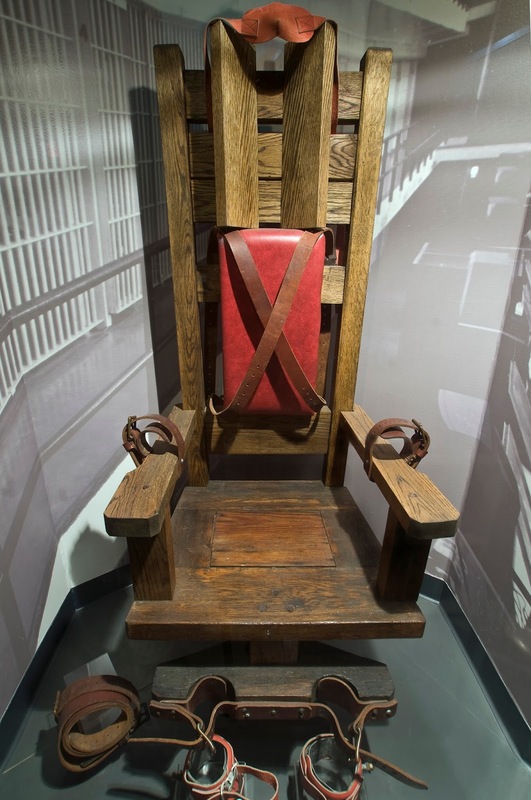 Guests of all ages will encounter a unique journey into the history of American crime, crime solving, and our justice system. 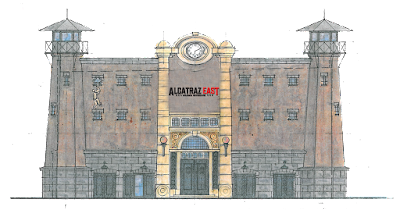 Through interactive exhibits and original artifacts, Alcatraz East will be an entertaining and educational experience for all ages - so much fun it’s a crime! This family attraction will be located at the entrance of The Island, located at 2757 Parkway, Pigeon Forge, TN. For more information, visit www.alcatrazeast.com. If I ever travel to East Tennessee I would want to see this museum. There would be so much to see and do. 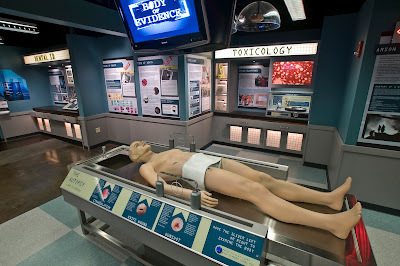 I love the interactive features and the CSI lab.